What does Astrology reveal about your Love Life? Based on the timeless wisdom of Zodiac astrology, Star Sign reports offer good general relationship guidance. Lots of fun, remarkably helpful - and best of all completely FREE ! Free when you purchase an AstroReveal Membership. Calculated for your and/or your partner's full birth data, not just your Star Signs, these mini reports are perfect for quick insights into dates and casual relationships. For more comprehensive and detailed personalized readings. Choose these for the full low-down on a steady relationship or longer-term partner. Purchase individually, as and when you need them. Tired of dates that turn out to be a big let-down? First check out how well you're likely to get on in the 7 key areas of love! Okay, so it gives you an outrageously unfair advantage! But wouldn't it be good to know the days when your date is most in the mood for love? Can't decide between two equally hot dates or lovers? See at a glance which relationship measures up best for you! Timing is everything where love is concerned! So why not plan ahead and make sure the Stars are always on your side! Discover your true love potential! 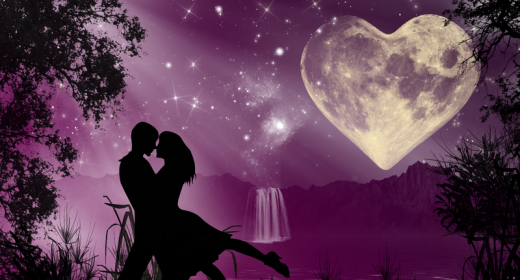 Become the master of your romantic destiny and claim the happiness that is rightfully yours! What are the secret strengths and challenges of your relationship? How does your past-life karma shape and influence your love affair? Think you know your partner? Take an intimate tour of their heart, mind and soul for eye-opening insights into their TRUE love nature! Don't end up as the ‘fool’ this April Fool’s day! It’s only too easy to get your heart broken this year as Neptune – the planet of illusion – plays little tricks with your love life. Discover the Zodiacal secrets of good luck and success. Learn how to create good fortune for yourself according to your Star Sign! 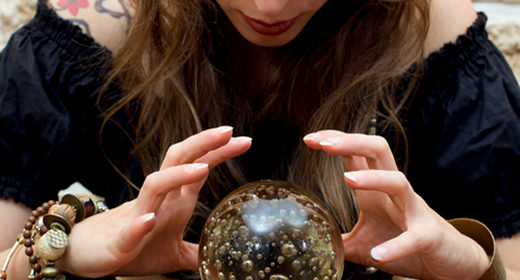 Can Astrology Predict the Future of Your Relationship? Don't let worries about the future of your relationship get you down. Fortunately there’s a lot you can do about them – and astrology really can help! Ever been made a fool of by love? If so, hard luck – you’ve been ‘had’ by Neptune and the little tricks it plays on your heart! Learn what to watch out for when you fall head over heels for 'Mr/Miss Perfect'. Don't miss out! Get the vital information you need to make the most of your personal opportunities each day, and avoid any possible pitfalls.